for as low as $1,970 ($2,300 CAD)* per month. Through Mack Financial Services. Qualified Fleet Customers Only. Fill out, submit and a Mack representative will reach out to you within 48 hours. *Qualified Fleet Customers Only.Monthly lease payment subject to change with any spec modifications that affect list price or residual value. Fleet A and B profile customers qualify. Fleet customer is defined as a company operating as few as 10 class 8 units of similar application. Financing of a single (one) unit as a "seed" unit is available for qualified fleets. Maximum of 25 units per customer will be allowed under the terms of the program. All trucks ordered under this program must be financed using a FMV lease with Mack Financial Services. All FMV residual and finance quotes must follow the current used truck and pricing quote processes. This program can be combined with current sales programs with the exception of Mack Leasing System (MLS). Mack Financial Services reserves the right to amend or cancel this program at any time without notice and at its own discretion. 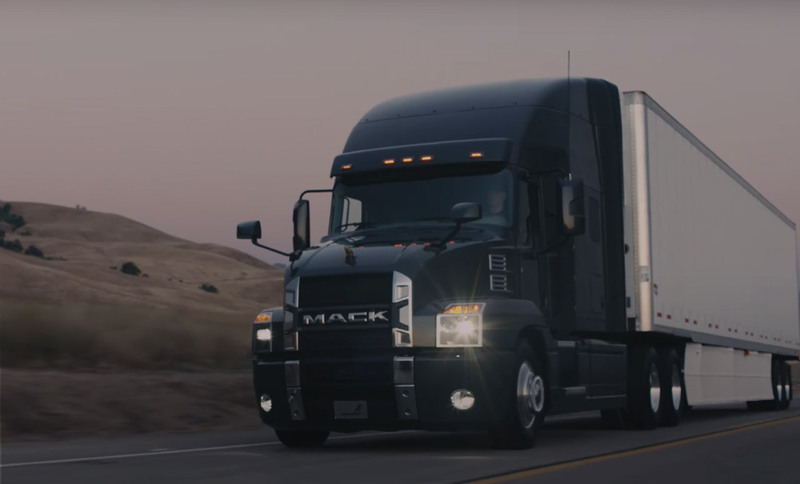 Final approved transaction terms including initial rental payment are subject to standard Mack Financial Services credit underwriting guidelines and advance policy. Approvals will state the program terms and any other conditions deemed appropriate by Mack Financial Services. Not all customers will qualify. This offer is available to U.S. residents only. This offer expires December 31, 2019.